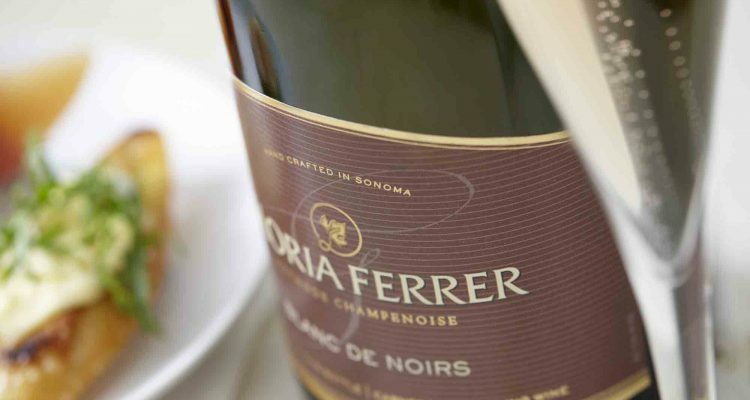 The Blanc de Noirs was my favorite of the Gloria Ferrer sparkling wines I tasted this season. 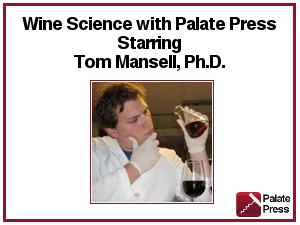 A very delicate-seeming wine, pale red-gold with light aromas and flavors, made mainly with pinot noir. — hence the name “blanc de noirs” which means white wine made with black (aka red) grapes. Gracefully flavored, but with a nice acidity that made it all-too-easy to swallow. And the pinot noir component means it can be paired with light meats as well as other mildly salty and smoky foods for appetizers and first courses. The fruitiness in the wine intensifies as it warms and opens. Subtle acidity reigns on the end-palate and in the finish.